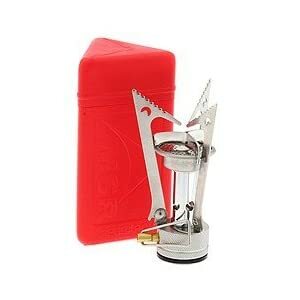 Turn your kindling into renewable energy with the Bio Lite camping stove. Thanks to the Bio Lite Camp Stove you can now cook a meal while charging your phone or powering any small device via USB. 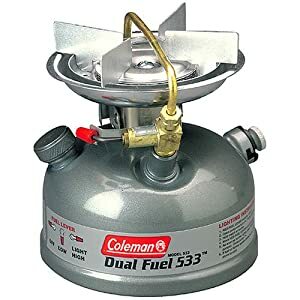 This is a must have for people looking to spend their summer off the grid, adventuring, or trying to battle rising energy costs. • Powers all USB-chargeable devices including smartphones, LED lights, GPS and many others. • Lights quickly and easily. • Burns sticks, pine cones, pellets and other biomass. • Folds for easy packing. • Packed size: 8.25 x 5". • Weight: 2 Lbs 1 oz / 935 grams.